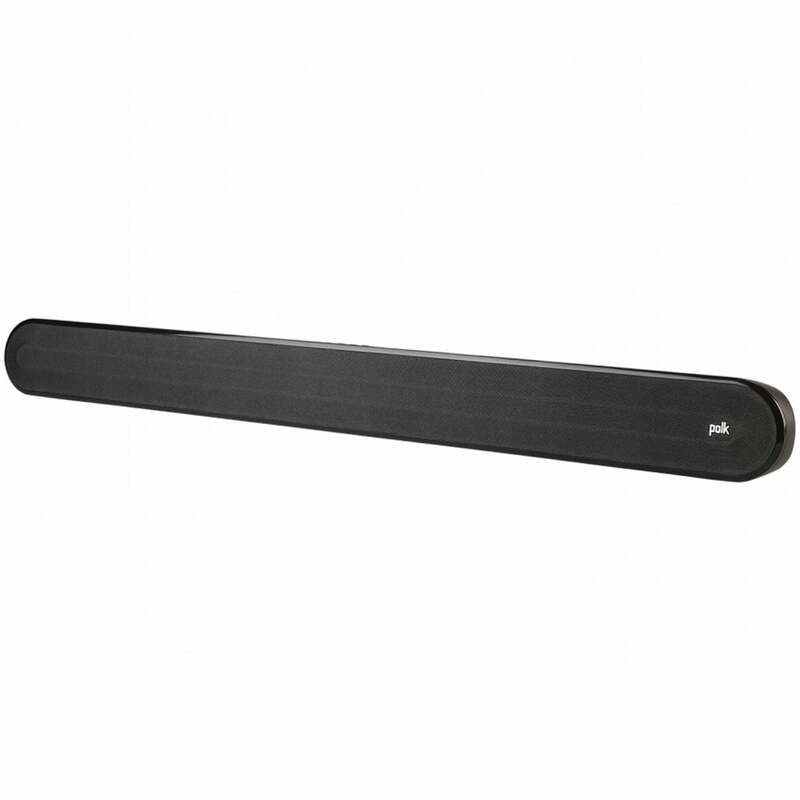 Polk Audio Signa Solo sound bar delivers an immersive home theater experience—far outperforming to your TV speakers. Plus, it takes minutes to set up. 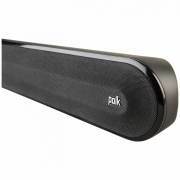 Features patented SDA surround technology for a wider, more immersive listening experience and Polk VoiceAdjust technology for crystal clear dialogue. 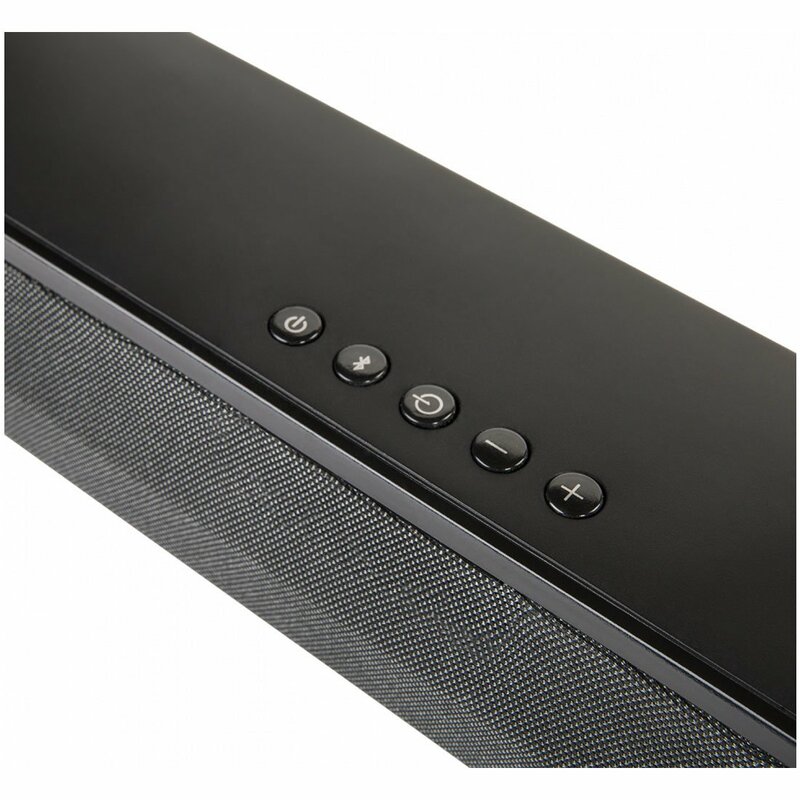 Built-in Bluetooth lets you stream all of your favorite music wirelessly. 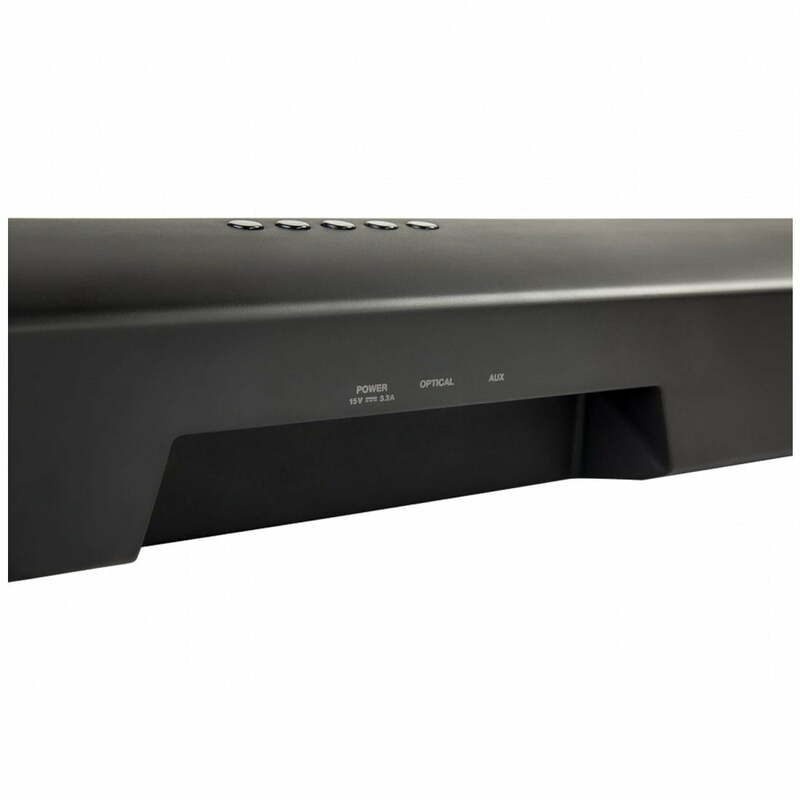 Patented Polk SDA surround technology creates and expansive multi-dimensional soundstage and detailed stereo imaging. 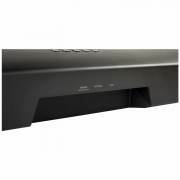 SDA both heightens and widens the sound stage providing immersive room-filling sound without sacrificing clarity—and it’s 100% compatible with Dolby Digital surround decoding. 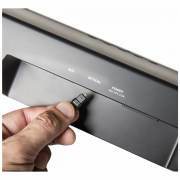 Works with all major TV brands—Optical cable included for easy setup. 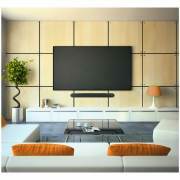 Dolby Digital decoding creates incredible room-filling virtual surround sound that easily beats your TV’s small speakers. Get up and running in minutes. 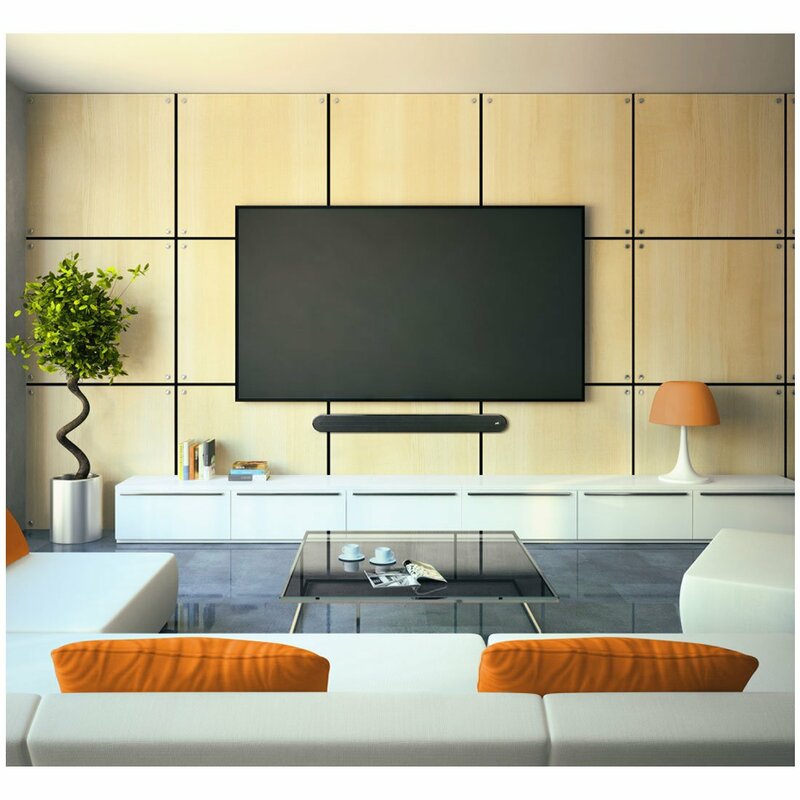 With the included Optical cable, simply connect to your TV, power-up and you’re ready to go. One button preset EQ settings for movies and music optimize the sound bar to ensure you get the clearest dialogue, big sound and deep bass for an immersive audio and home theater experience. Don’t wake your family or neighbors and stop straining to hear the evening news. With Night Mode, one button lowers the bass and increases Polk VoiceAdjust delivering clear dialogue all without raising the master volume. 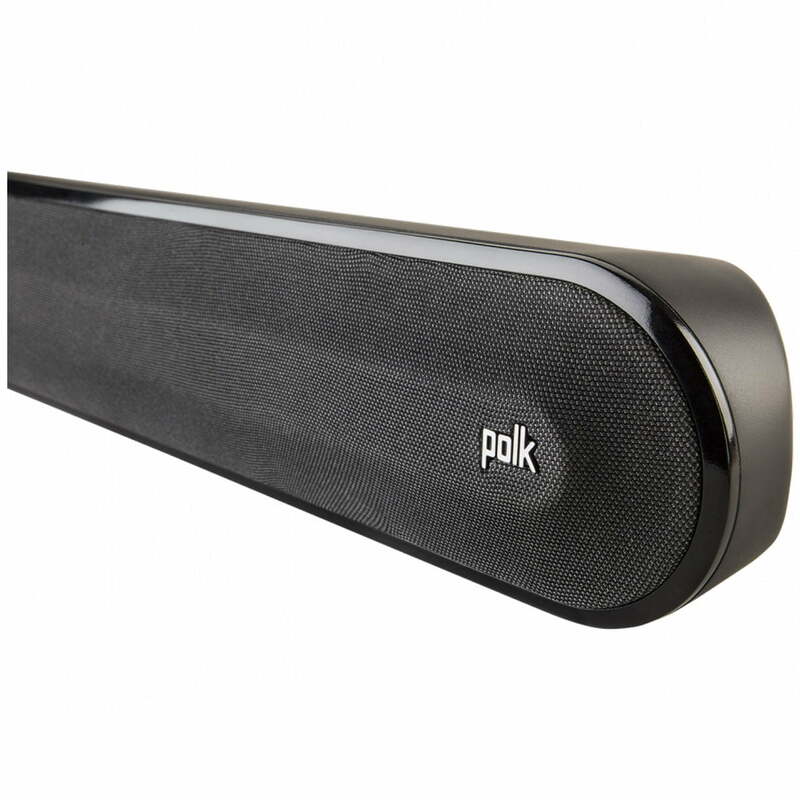 Polk SmartBar technology ensures the sound bar works with your TV’s remote.